Biden has not yet announced whether he will join the 2020 Democratic presidential field, but is widely expected to mount a bid in the coming weeks. The video is the latest attempt by Biden and his team to try to tamp down a controversy that has flared since a Nevada politician, Lucy Flores, last week said Biden made her feel “uneasy, gross, and confused” when he kissed the back of her head at a 2014 campaign event. Since then, three other women have said Biden made them feel uncomfortable in similar fashion. 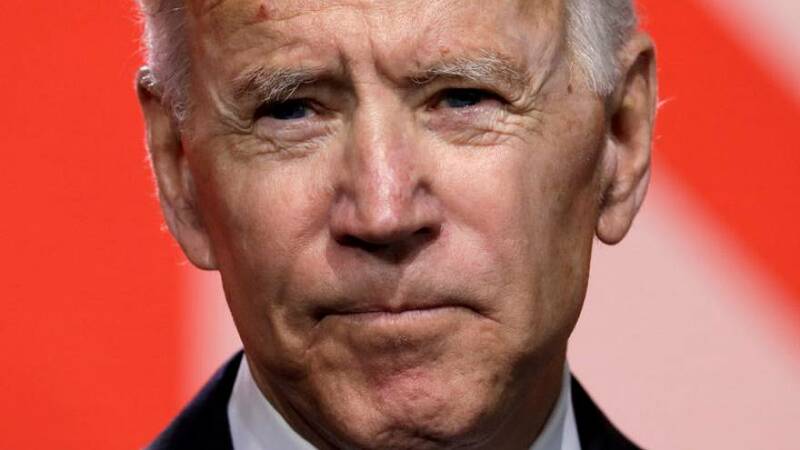 Biden has called himself a “tactile politician” who thrives on interactions with the public and has said he does not believe he ever acted inappropriately. “Social norms are changing,” Biden said in Wednesday’s video, which was posted on Twitter and lasts just over two minutes. “I understand that, and I’ve heard what these women are saying. Biden has long been known for a warm and intimate campaign style. But his propensity for hugging and physical touching has come under new scrutiny in the era of #MeToo and #TimesUp as awareness about sexual assault and harassment has grown. Public opinion polls have consistently shown Biden, 76, atop the 2020 Democratic field, which currently includes more than a dozen candidates. Biden was vice president for eight years in the administration of Republican President Donald Trump's predecessor, Barack Obama. Before that, he was longtime U.S. senator from Delaware.